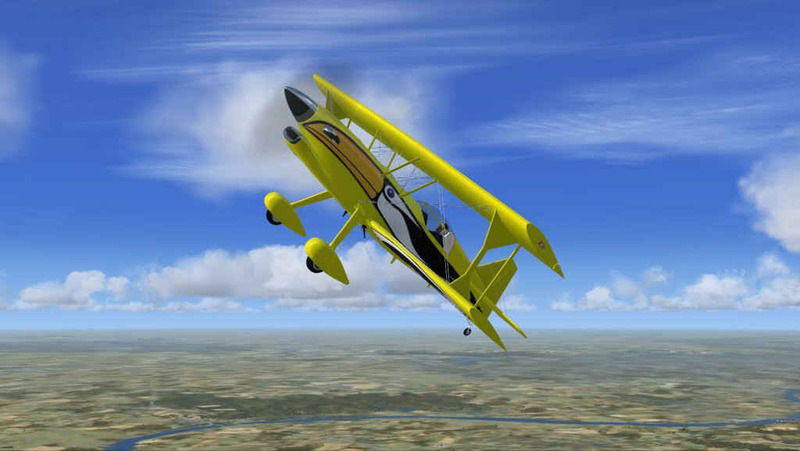 The Turbine Toucan is the highest performance biplane in history. 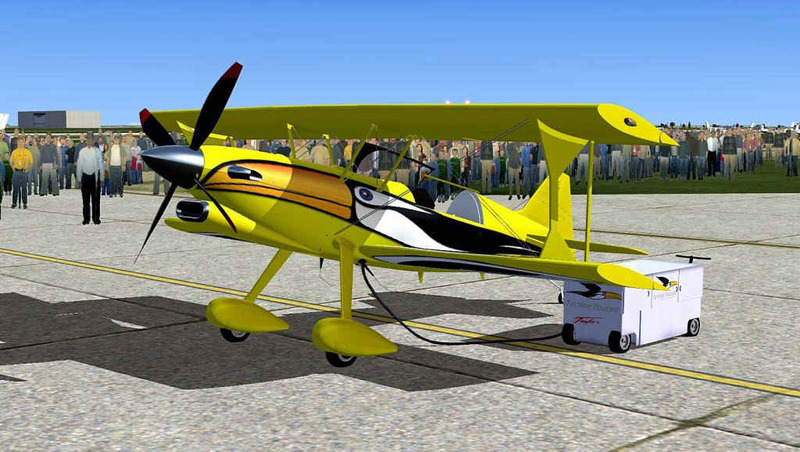 With a better than 1.65 to 1 power-to-weight ratio, it is capable doing the most impressive 3D acrobatics in Flight Simulator x. It can actually hover! 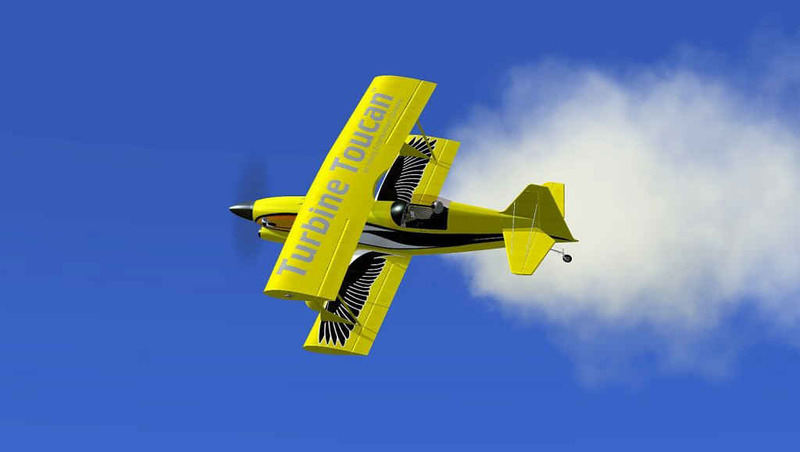 The FlightSim Developers Turbine Toucan in the Flight Simulator X rendering of the real world Turbine Toucan that was created by Infinity Entertainment. Our Flight Simulator model was developed in conjunction with Infinity Entertainment with an eye for absolute accuracy and detail of both the physical model and performance. 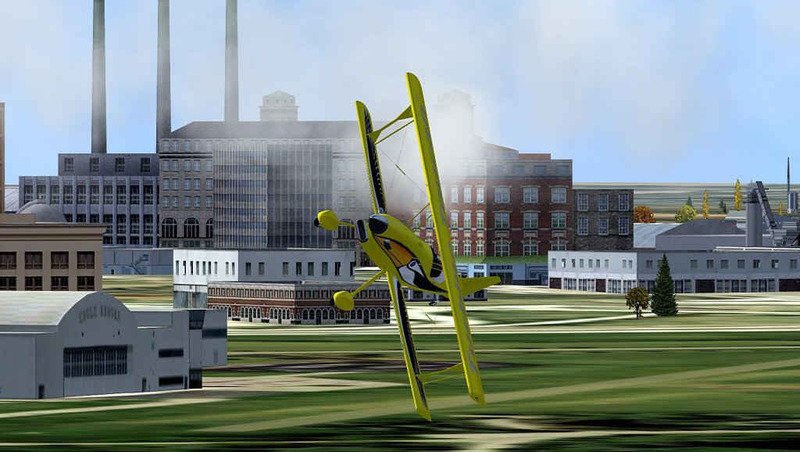 This aerobatic biplane is capable of sustaining +8/-6 Gs and a greater than 300° per second roll rate. Being the only propeller aircraft with a better than 1 to 1 power-to-weight ratio, the Turbine Toucan was designed to do what no other aircraft in the world can...actual 3D aerobatics. 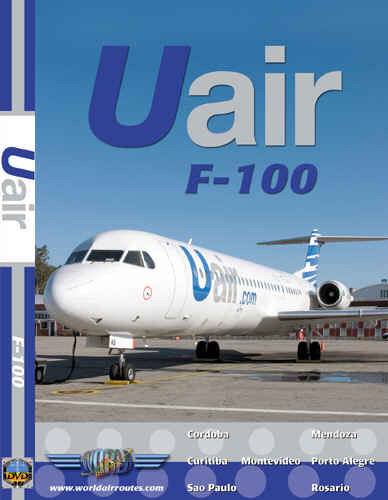 And what is more impressive, it is the only fixed wing GA aircraft in the world than can hover. High performance turboprop engine with over 3,000 lbs. of thrust. 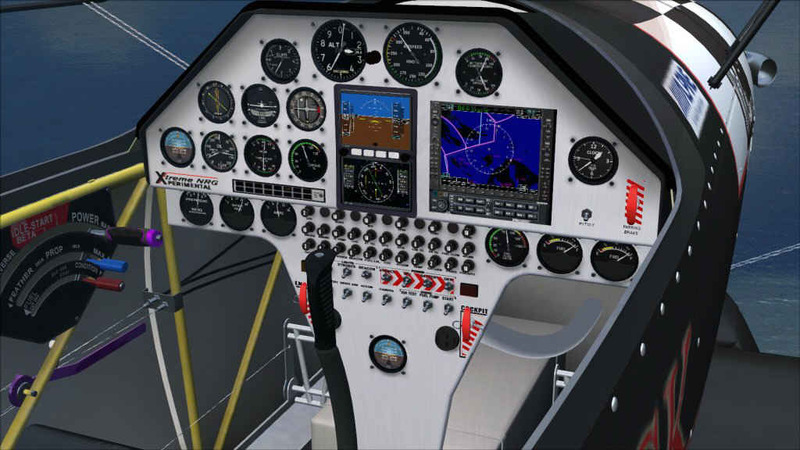 Maneuverability that you have never seen in Flight Simulator before, created in our long tradition of the best flight models in FS. 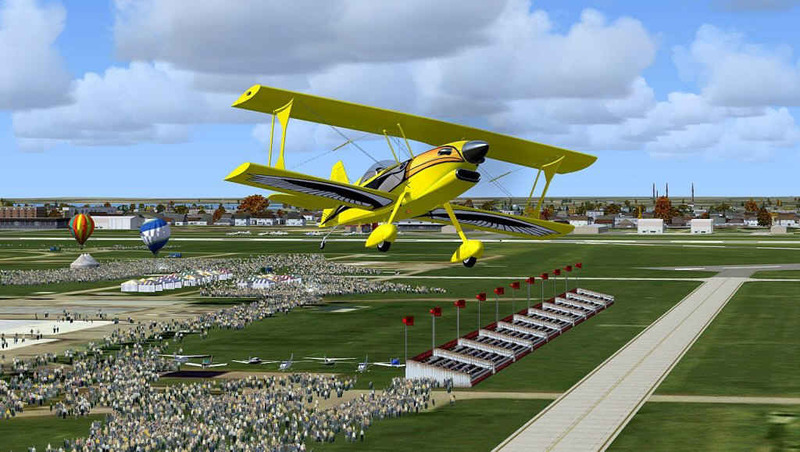 This native Flight Simulator X model has the best detailed aircraft modeling you will ever see in this simulator. Realistic virtual cockpit - fully functional. Unique combination of steam driven and glass cockpit instruments. 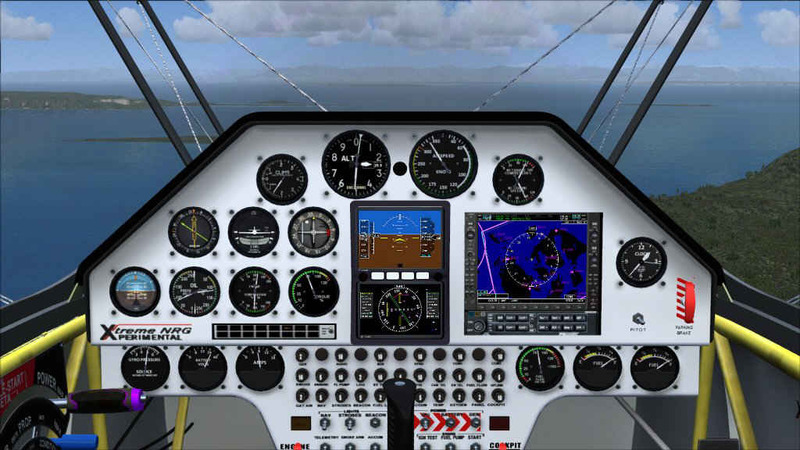 2D (standard) cockpit consists of a high resolution Head Up Display (HUD) to enhance your open air cockpit experience, yet still provide you with the flight data you need. Obviously, higher end systems with multi-core and/or 3.0 GHz+ speed CPU, 4+ GB system RAM and high end video card will perform better.